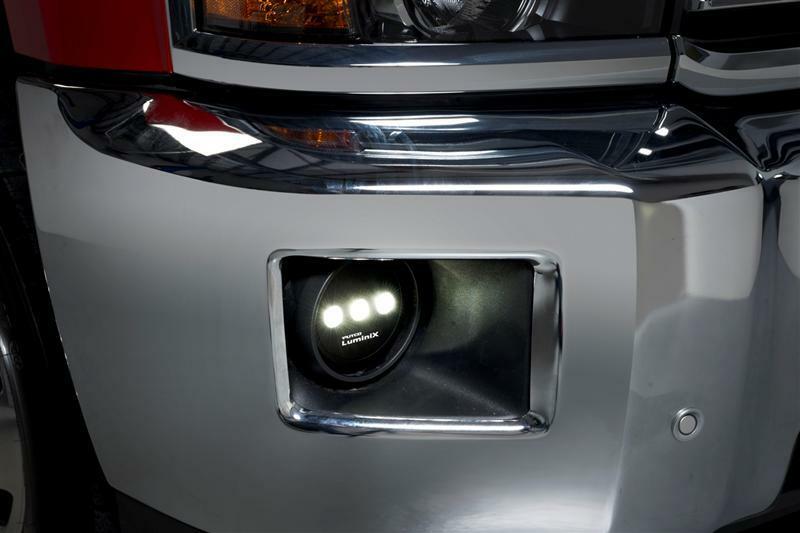 Putco Luminix High Power LED Fog Lights - Dezod Motorsports Inc - Home of the automotive performance enthusiast since 2002. > IP68 – Dust and Immersion. > IP69K – Dust IP6 and high pressure water spray. > ASTM 117 – Salt and fog.